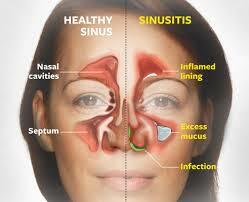 Acute coughs usually begin rapidly and are often due to a cold, flu, or sinus infection. 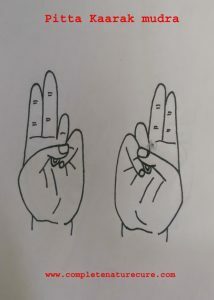 They usually go away after three weeks. 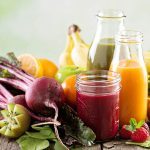 Chronic coughs last longer than three weeks. 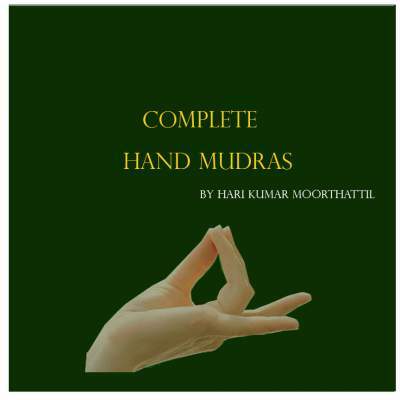 Mudras is a part of holistic healing practices like Ayurveda and Yoga. 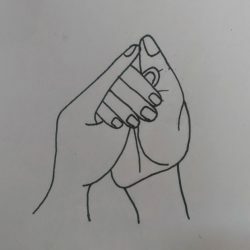 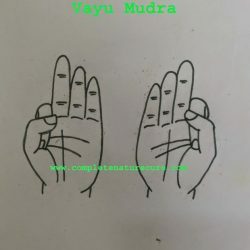 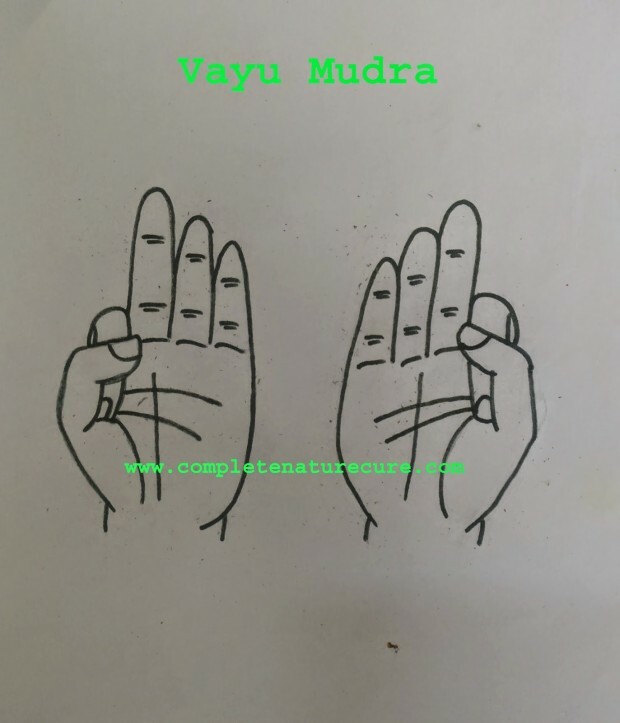 Mudra is very useful and easy to practice.Anyone can practice it anytime. 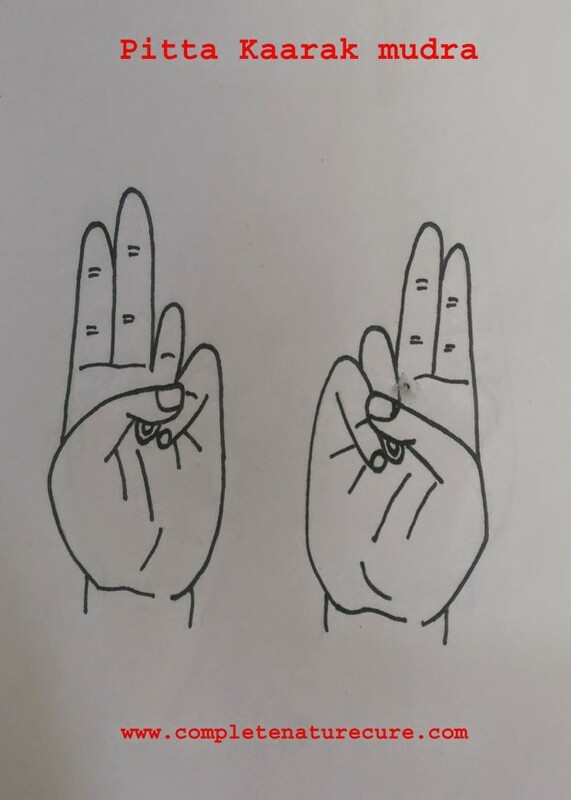 45 minutes of practice is enough to get a good result. 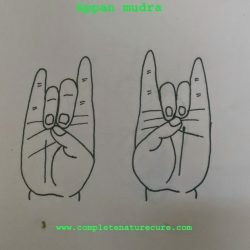 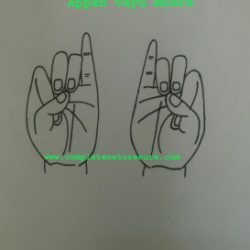 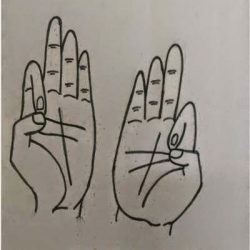 The major advantage of mudras is you may practice it while watching T.V or traveling.If you are new to mudras then follow the links to know more details like, how to do, benefits and precautions. 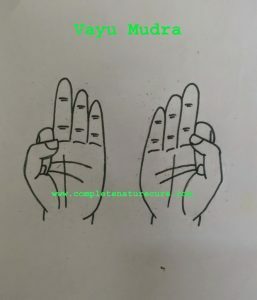 The practice of mudra is highly beneficial for your overall health. 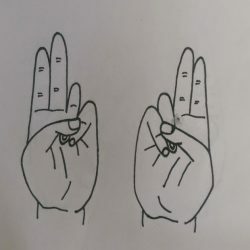 It will help you in many ways.